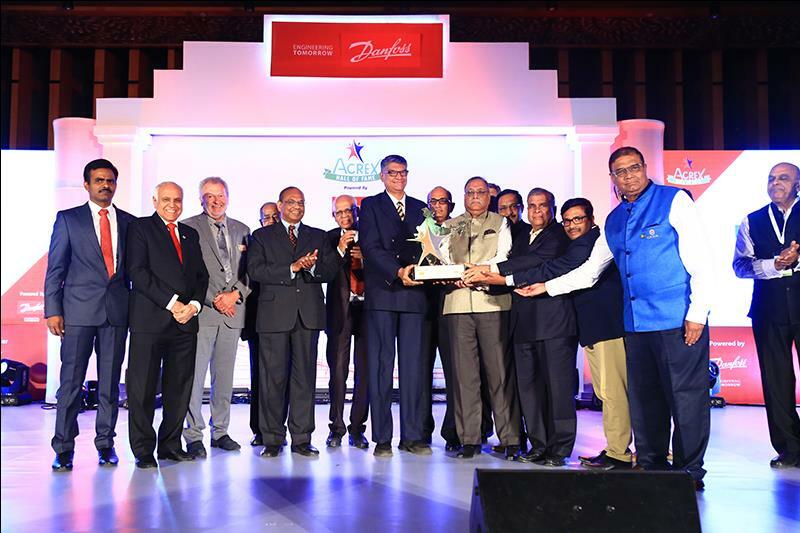 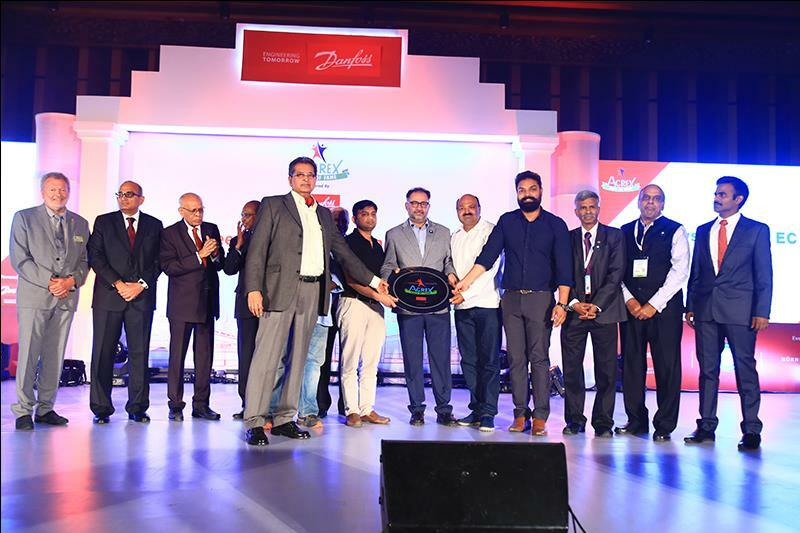 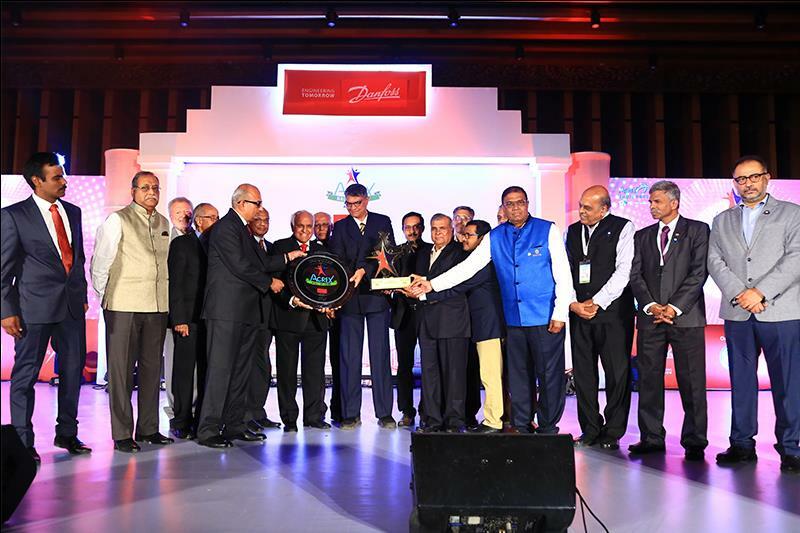 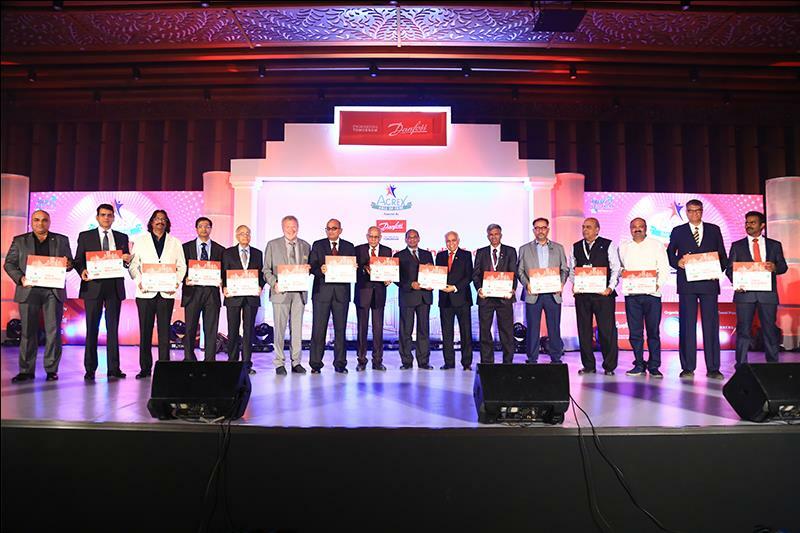 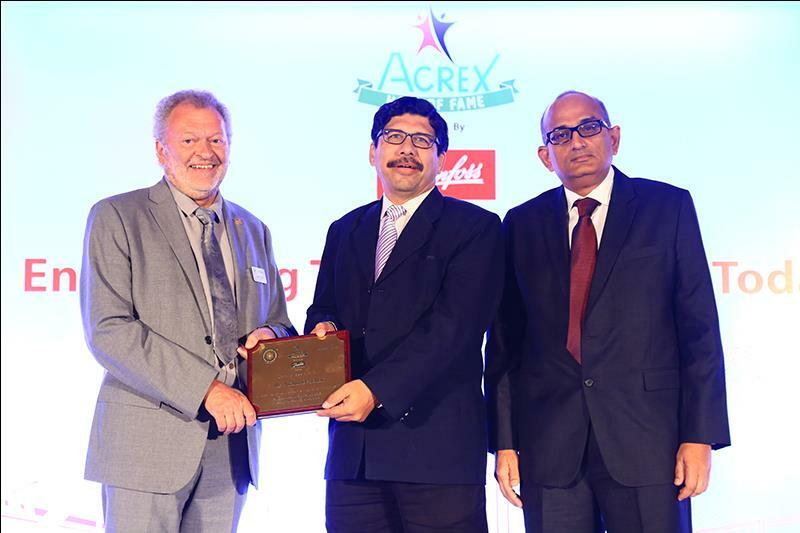 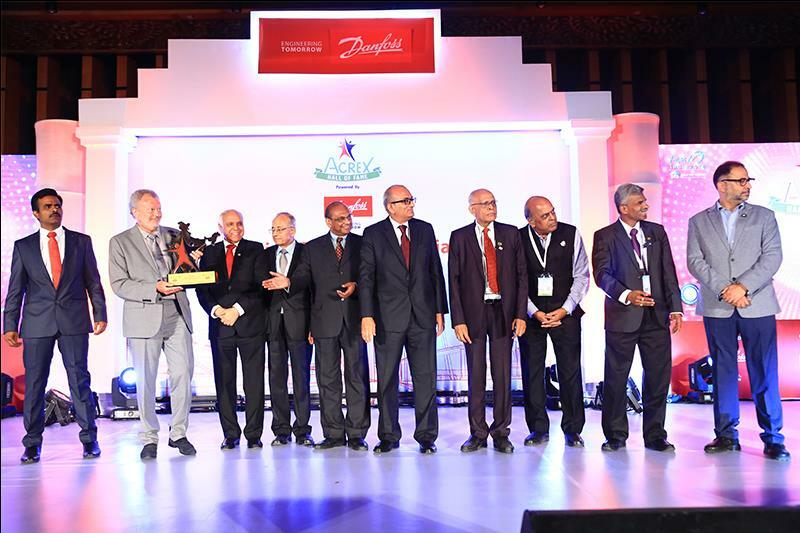 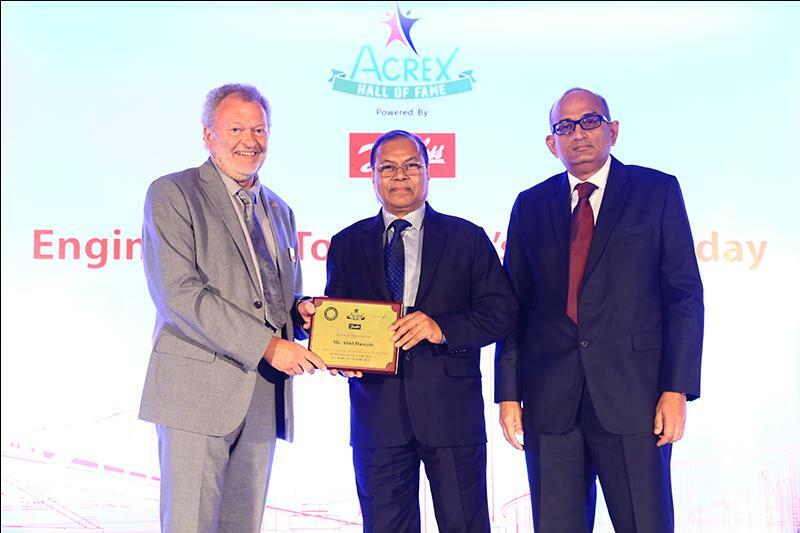 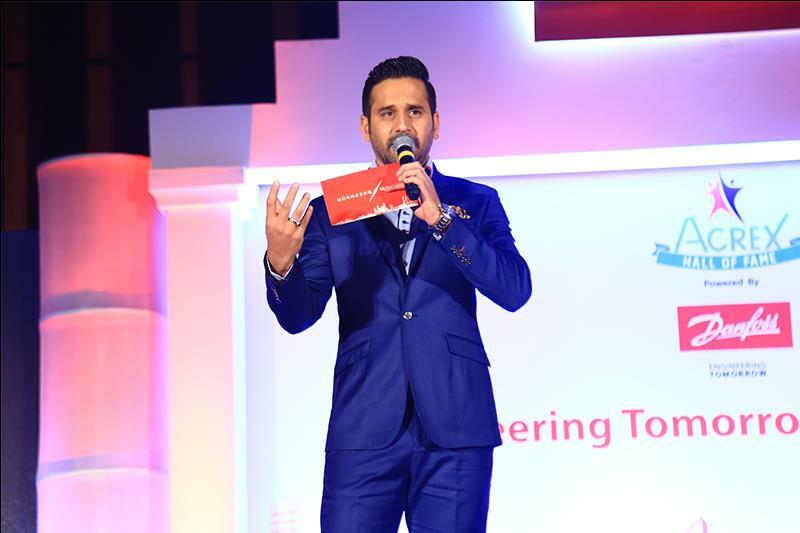 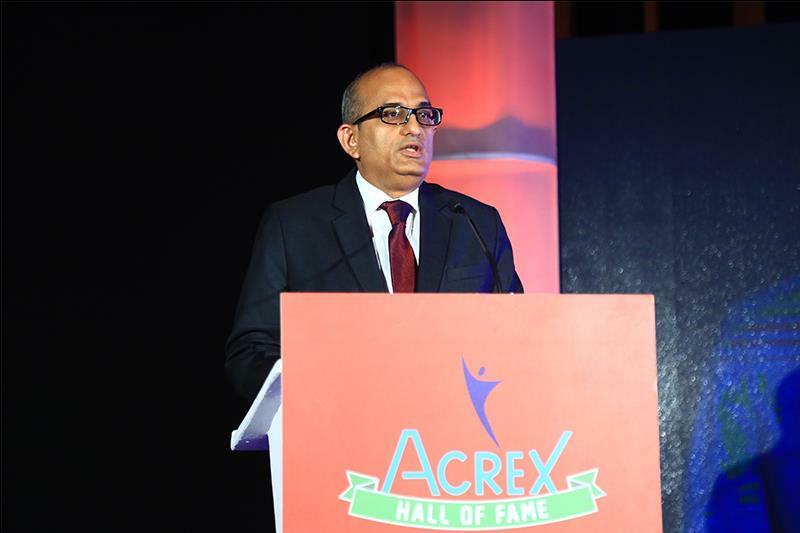 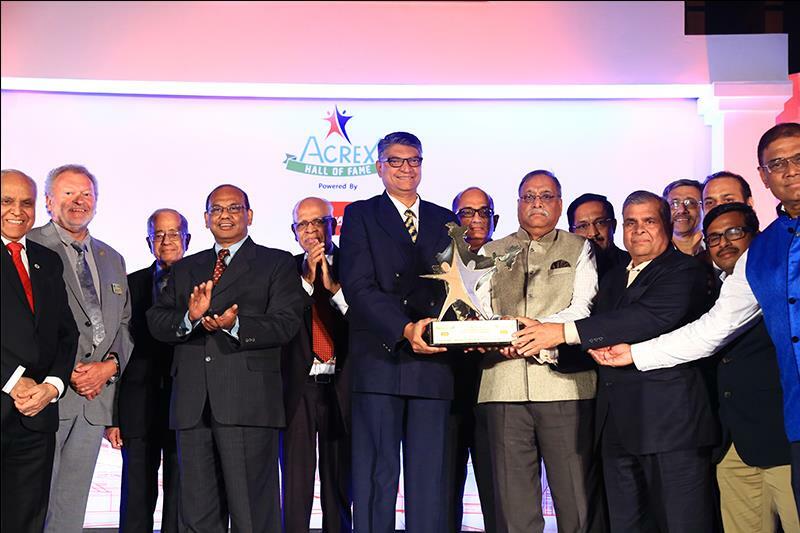 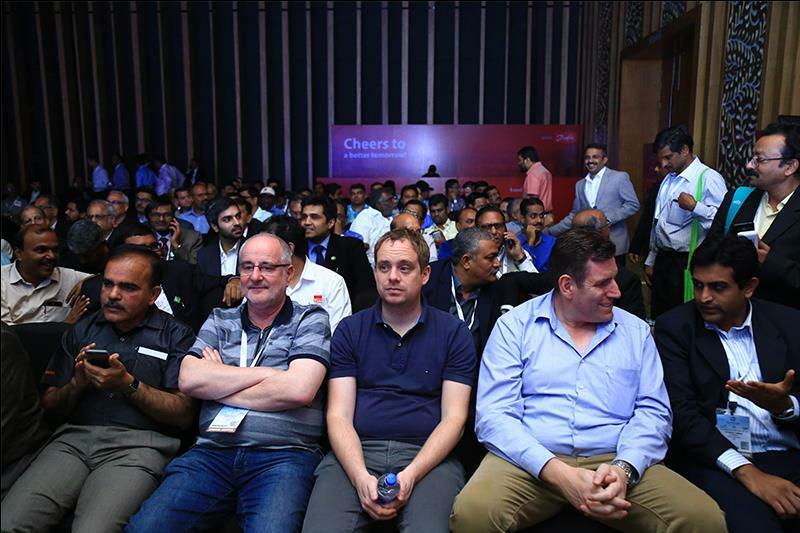 ACREX Hall of Fame is a new industry benchmark instituted by ISHRAE and Powered by Danfoss, to recognise the excellence achieved in conserving energy by commercial buildings in the Indian subcontinent. 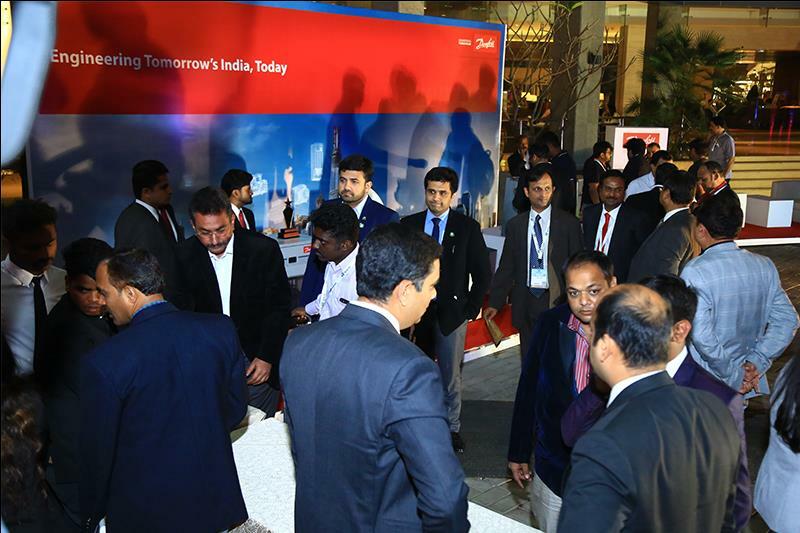 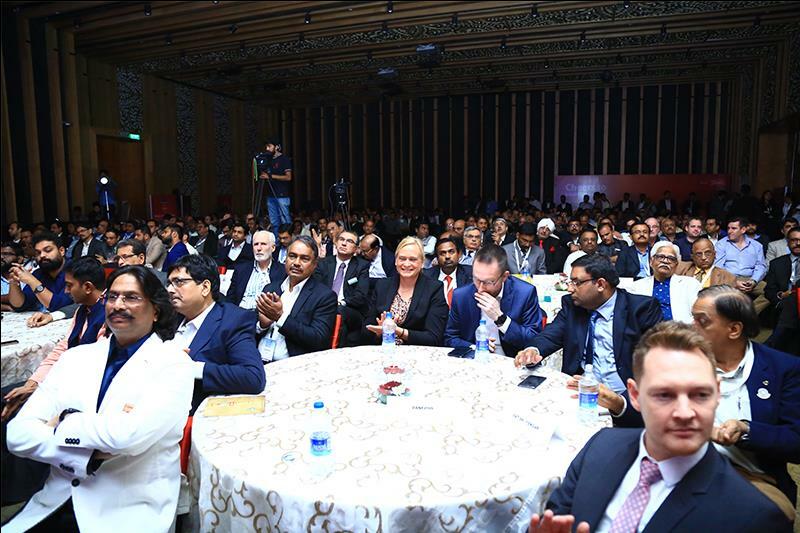 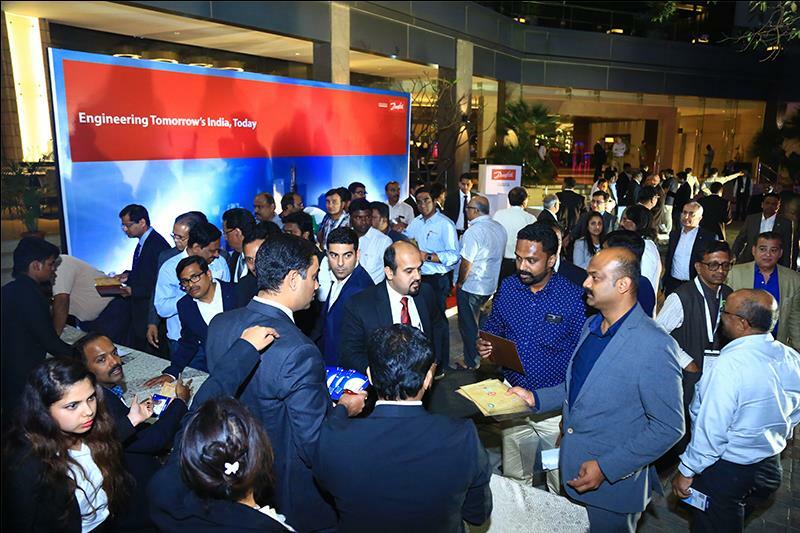 The coveted recognition aims to recognize iconic projects in India which can be global benchmarks in Energy Efficiency and Sustainability and further encourage industry to utilize these experiences in building a sustainable HVAC industry and to also further showcase success stories in the HVAC space in India. 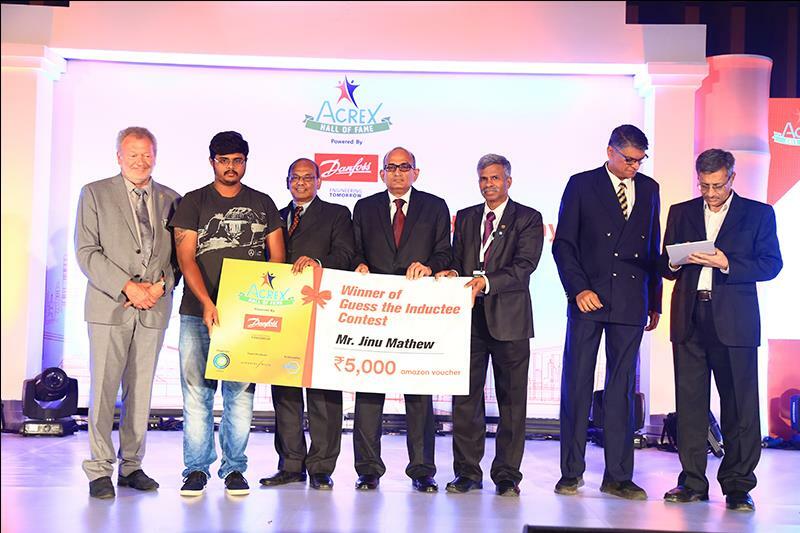 This prestigious award showcases CSIA as an energy efficient and sustainable HVAC venture. 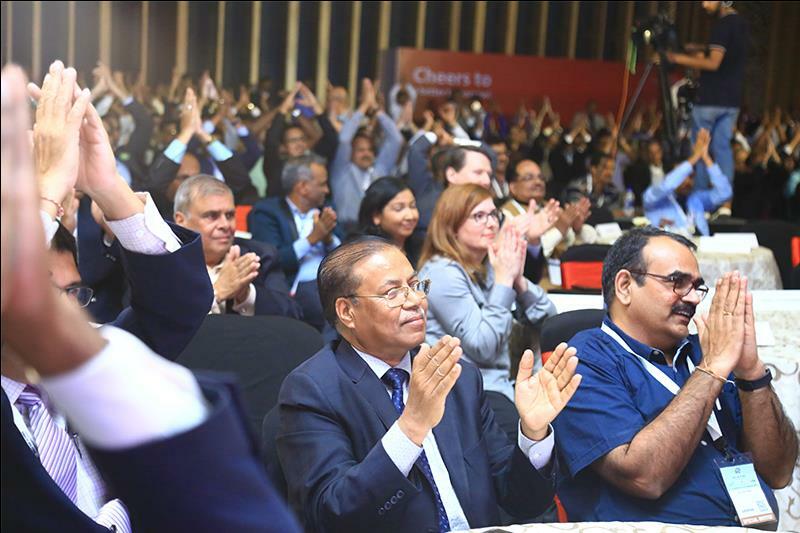 What sets CSIA apart from rest of the projects is that it imbibes features like improved indoor air quality, an air conditioning system that is integrated with the rest of the BMS, and the use of technology to achieve a high energy productivity index which result in reduced energy usage, better air quality and high cost savings.